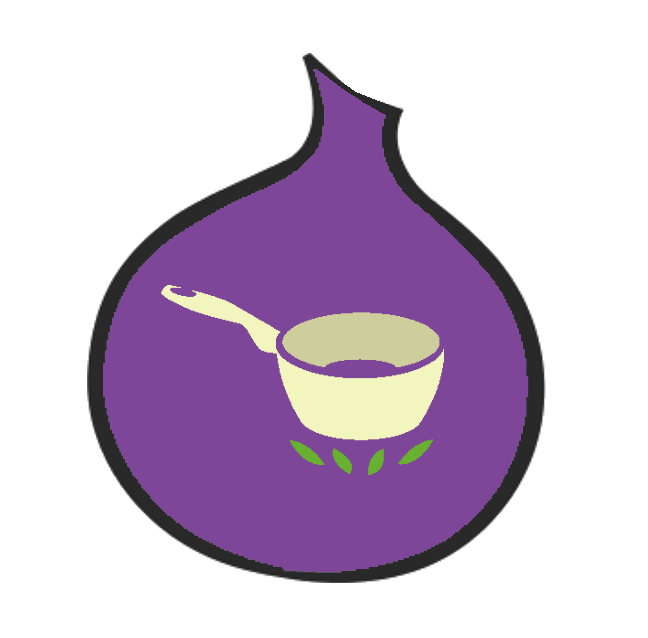 We’re looking for technical people to come help us test next-gen onion services. They’ve been fully merged into tor-0.3.2.1-alpha, and the latest version of Tor Browser supports them. We're still in the testing phase, though -- keep an eye on this blog for the official launch.